The 2015 5-week Relief voyage (Takeover) ended a couple of weeks ago, with the SA Agulhas II bringing home the 2014/2015 killer whale and seal field personnel, as well as the Principal Investigator and colleagues. The latter mentioned assisted with debriefing of the returning field personnel and training of the 'newbies'. 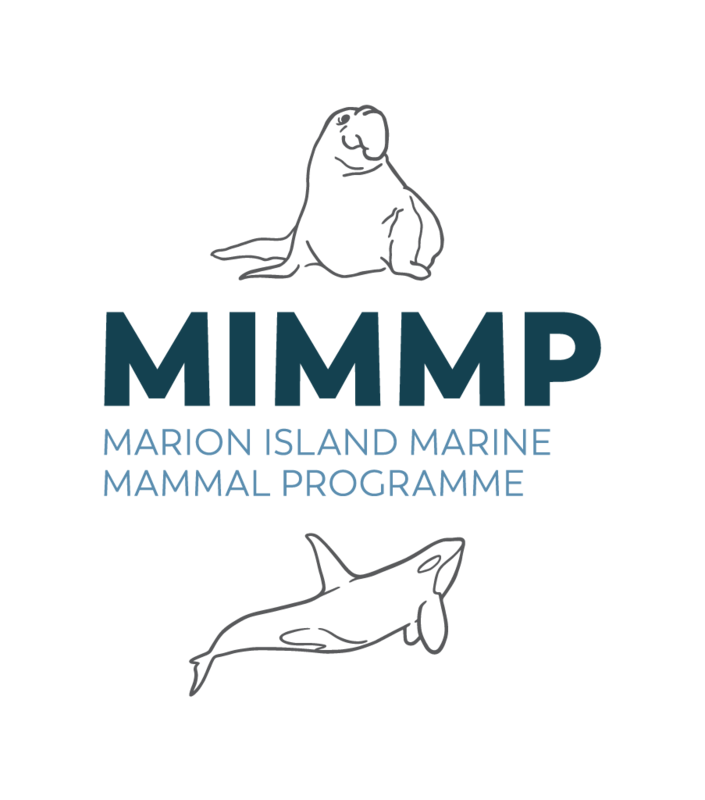 The 'new' killer whale and seal field scientists for the 2015/16 thirteen-month long expedition to Marion Island are almost entering their second month alone since the ship departed with all the Takeover - and previous expedition team members.